How often should you go for a professional clean up of your upholstery? Generally it is considered that professional Upholstery Cleaning should be done at least once or twice every two years. It also depends upon how you treat your furniture. Dust, pollen, germs, food crumbs, stains and blemishes can’t be avoided. The major part of dirt brought back home settles down on your upholstery. On the other hand, kids or pets might cause damage to it unintentionally. In such cases frequent cleaning is recommended. You might need the cleaning twice a year if the upholstery is rigorously used. All of the upholstered pieces are items that need to be cleaned on a regular basis, to cut down on dirt and grime and remove allergens like dust mites and pet dander. At Chadstone, there are professional service providers available to do the cleaning job. These Upholstery Cleaning Services help you clean up your upholstered pieces and enhance durability thereby. There are number of things to look for while cleaning up. For example, a fabric protection is needed while cleaning. Similarly spotting agents are used by certified technicians for Spot cleaning. At Chadstone and the surrounding area, there are many professional cleaners for upholstering. They offer special deals and discounts for you to avail. 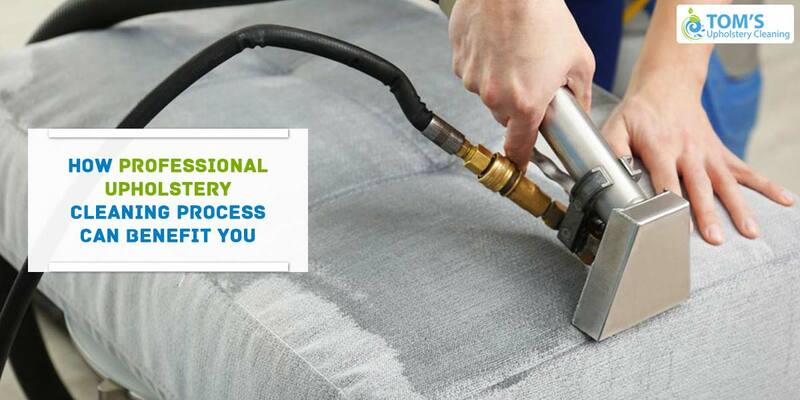 They whole process goes by steps, from pre analysis, stain treatment, steam couch cleaning, fabric protection to decolorizing the upholstery, to give an overall soothing room environment. You need to check the rates and offers. The prices are highly competitive. The idea is to give quality work at cheap price. Be it your home or office, Upholstery Cleaning services to cater to your different needs. So depending upon the usage and workout of your upholstered pieces, try out some professional upholstery cleaning service and see the difference yourself!